Great for bridal showers, birthdays, baby showers, bachelorette, engagement parties and many other special celebrations. Your employee’s will love us! “Creating a Happy, positive and stress free work environment with office chair massage”. Engage, Entertain, and Impress new and existing customers at your event with on-site chair massage and fabulous spa, wellness & beauty services provided by our professional Destination 2 Relaxation team! 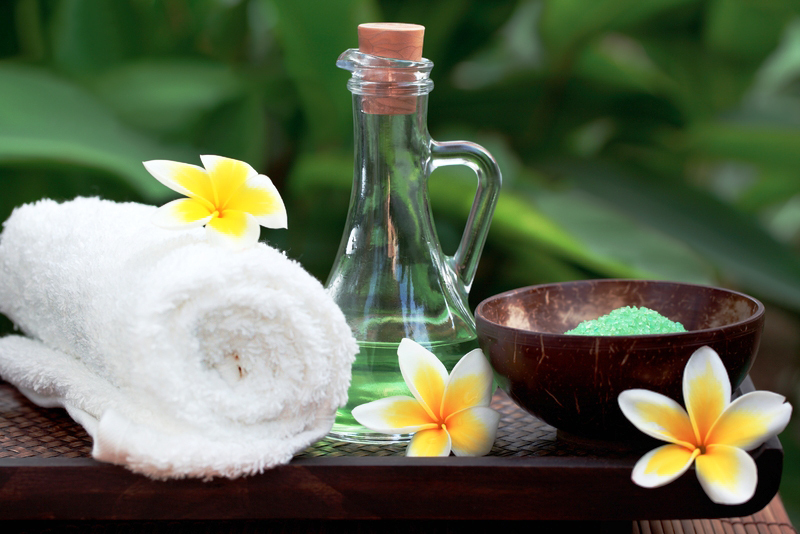 Spa Parties Have mobile spa services delivered to you, your way on your day! Corporate Event Services Let us provide efficient and cost-effective on-site chair massage and spa services for your office or event. On-Site Chair Massage Relieve stress and tension while creating a more positive environment. 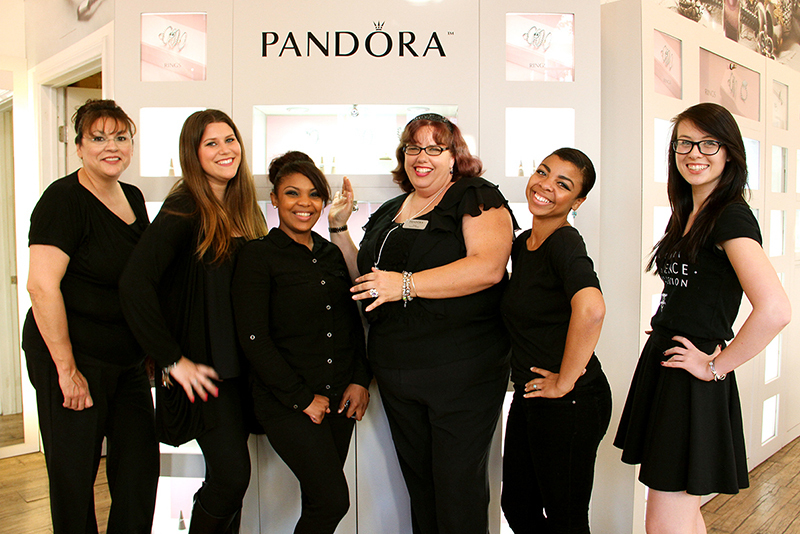 Providing Exceptional On-site Massage, Beauty & Wellness Services for Corporate, Private, and Media Events. Destination 2 Relaxation is a traveling beauty and wellness company that provides on-site stress-free preventive solutions and engagement strategies for corporate, private, and media events. Create a happy and healthy work environment that improves productivity, reduce injuries, and relieves tension and stress in the workplace; to establish a place where each employee can thrive. Celebrate personal and professional milestones that are important to you, and your attendees. Engage, inspire, build rapport, and deliver a positive brand experience; that tells your story, demonstrates your product, and positions your brand in front of your potential, and loyal customers. We accomplish this by educating, motivating and helping others activate a healthier lifestyle thru effective and cost-effective on-site Wellness, Massage, and Beauty Services that are fun, and exciting to implement at any event or special occasion. Contact us to Today! We would love to do the same for you! 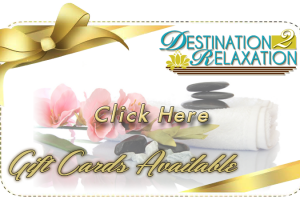 with a Destination2Relaxation Gift Card! Celebrating the lovely Mothers, Nurses and Teachers around the country! © 2019 Copyright by Destination 2 Relaxation. All rights reserved.